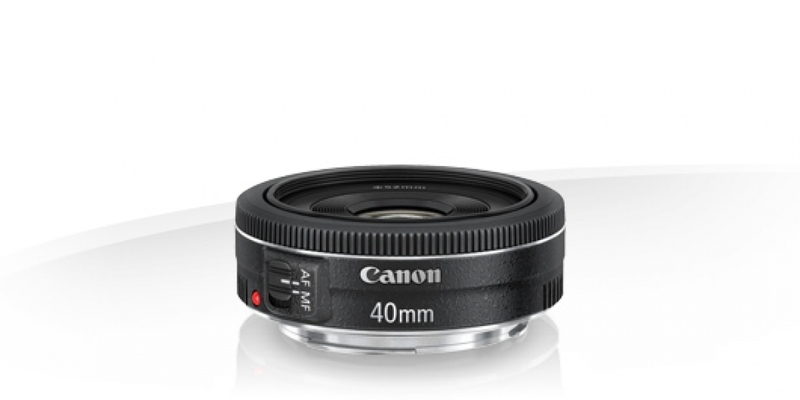 The EF 40mm f/2.8 STM is a lens whose impressive image quality belies its low price and tiny size. For APS-C users it&apos;s a tiny, inexpensive companion to a kit zoom, and on full frame it offers a great option for general shooting. 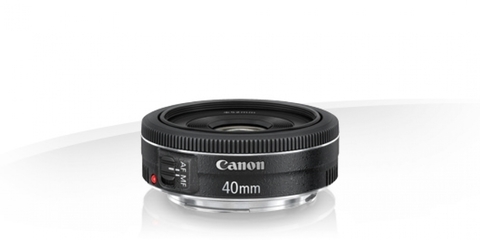 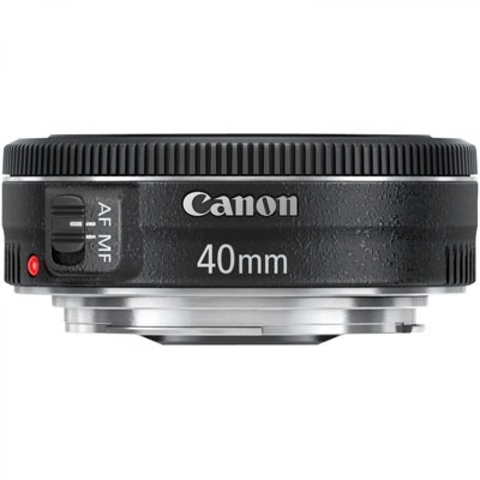 It&apos;s taken a while for Canon to come to the pancake party, but the 40mm takes its place alongside its peers as one of the best examples of its type.